Keep up to date with my day to day creativities and follow my blog. Here you'll see projects I'm working on, inspirations, travel photography and also my recent house renovation- which has pretty much taken over my life for the last 3 years, but now I'm extremely excited to have made a start on a lifetime's worth of interior design projects.....everything from furniture restoration, upcycling, curtains, pattern and colour schemes, upholstery, mostly working with reclaimed fabrics and materials. Hope it inspires you! 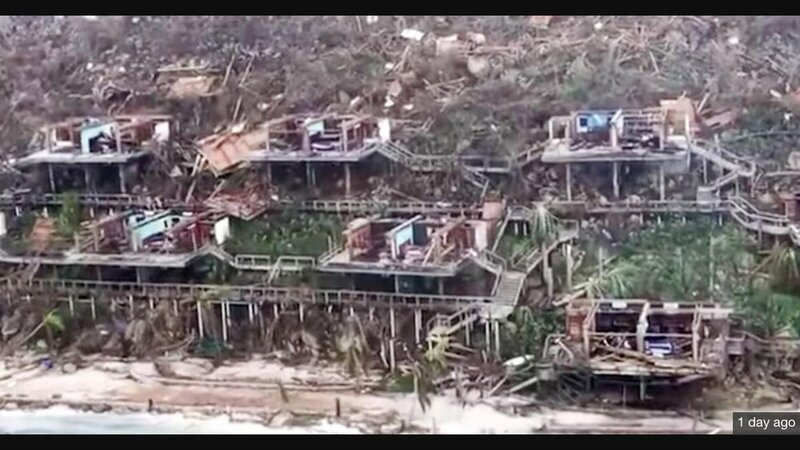 Unbelievable devastation has been caused in parts of the Caribbean as Hurricane Irma ripped through this September 2017. The BVI's are especially close to my heart as I have close connections with the community of Carrot Bay on the largest of the islands- Tortola. A beautiful local community of islanders, who have welcomed my family into theirs and is one of the most special places on earth! Myself, mum and sister have spent the last 20 years living, working and travelling in the islands and my mum 'had' a home out there- which has also been destroyed and 'taken' by the waves. The BVI's are where my main inspiration for my work comes from, the vibrant colours and way of life is unique and has been a huge influence on my life! The current state of the islands is dire, with few buildings left standing, no running water, trees ripped out of the ground and no greenery or colour left! Our friends have horror stories to tell about their houses being ripped away by the wind whilst they were still in there. Particularly poniente stories are friends with small children that survived the storm, have lost everything, are living on rations, but want to remain on the islands, to support, help and remain positive for people less fortunate. I can't imagine the hardship having 2 small boys of my own- they are an inspiration! It is going to take a huge amount of energy and work to get the islands up and running again. I will be scheduling workshops in, where all the proceeds will be going to the cause. To date myself and family have already raised over £3000 with various fund raising events. Rather than people greeting each other with 'Have a nice day' they are instead saying 'Thank god for life' ! In a material world, perhaps life is something we often take for granted !